I don’t doubt the saying is true. We can all make ‘fairweather’ friends throughout our lives – those who are happy to be with us when the going is good. But when things get tough…? That’s when we find out who our real friends are. This was my Friendship Quote for Day 1 . . . I really like this quote, too. It’s a reminder that none of us is perfect. We all have our idiosyncracies, inadequacies and flaws. A good friend may well recognise these and accept them as simply being part-and-parcel of the ‘whole’ us. Post three different quotes on consecutive days. They can be from any source, including quotes written/created by yourself. All three quotes can be of a similar theme (as I have chosen Friendship) or can all be completely different/unrelated. I love that quote Millie! I love the Shakespeare quote and the second one as well! Thanks, Lynn. Friendship is a theme that affects most of us and our lives. Few people want to live as a recluse. I know it’s something you must have thought about a lot during those dreadful years. Even ‘partners’ need to be our friends. Thanks for the nomination Millie. You know I love quotes! And I will join in when I get back home.. the wifi here at the beach is not able to handle wpress editor and I only have my phone which is rather difficult to type long sentences on. I’ll check out the other nominees asap. The final quote is one I’ve known since I was small. I did not have many books when I was very young so I would read the ones I had over and over. One was a book of sayings and proverbs! And this quote of Hubbard’s is one I remember so well in the little book. It did lead the seven year old me to take it too literally for a while in that I had such high expectations for friends. Life was to teach me otherwise in the following years!!! I knew you must be away somewhere, Amanda, because you haven’t posted this weeks Proverbial Thursday. The beach sounds wonderful to me right now – it’s grey and windy here with rain forecast for later (just in time for the Lincoln Christmas Market, which opens this afternoon!). The first part of the Shakespeare quote is a bit odd, but I think it refers to writing, which came easily to him. I suppose Shakespeare saw the wind /words as something he didn’t have to think about or try hard to find – unlike faithful friends who, he says, are hard to find. Personally, I loathe the wind and totally agree with you. It’s not an easy thing for me to tolerate, so I wouldn’t compare it to writing, which I do love to do. I love your little childhood story – how the years can disillusion us all. As you rightly say, many ‘friends’ ‘shoot through’ our lives. I love the Hubbard quote too. 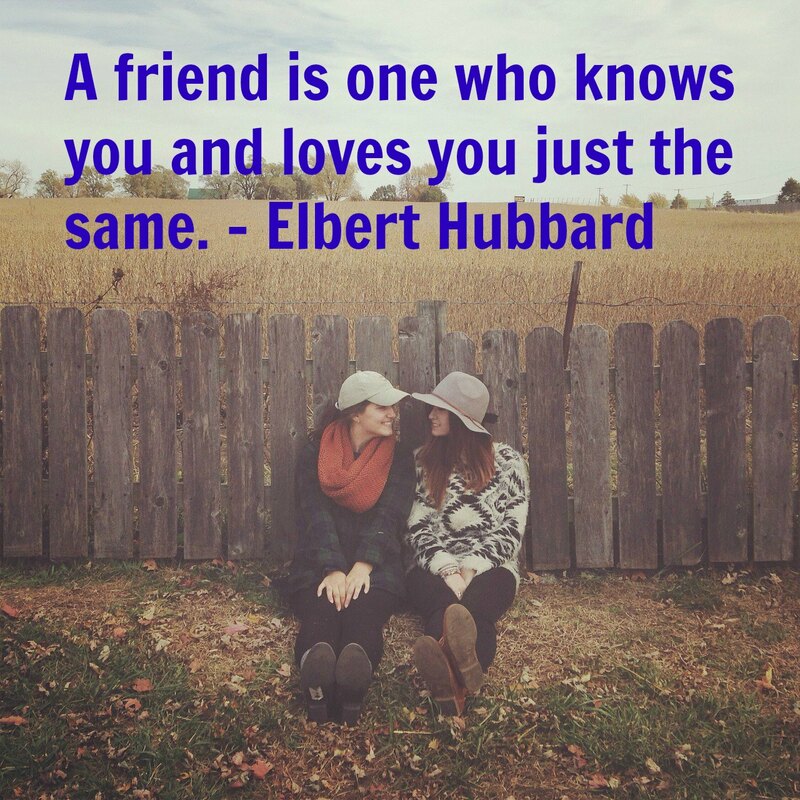 Just to let you know… I’ve mentioned your Confucius quote about friends on Day 3 of my challenge. 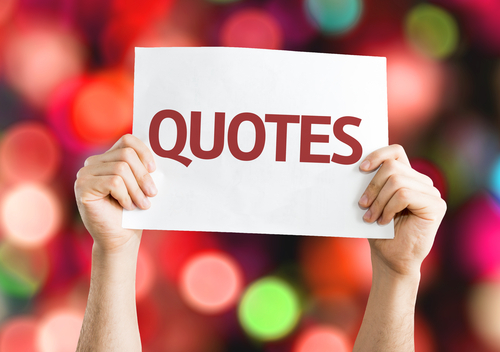 It’s not the main quote – just a mention and reference to your post. Hope that’s OK. Enjoy the rest of your break. Thank you, Khloe. I thought that too. Thank you for the nomination. Will get onto it next week. This quote really makes me smile, because it embodies so much of what friendship is about. I like this one for that reason, too. The pic I found seemed to suit it well, too.